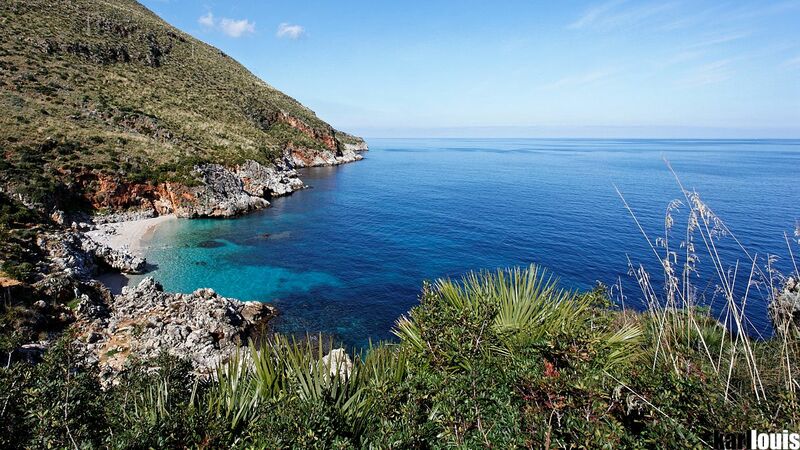 The first natural reserve that has been set up in Sicily in May 1981. 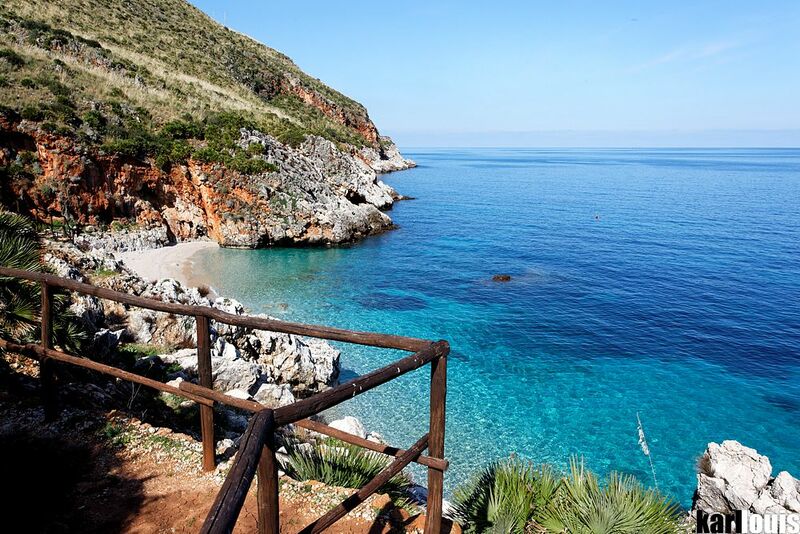 It stretches along about 7 kilometers of unspoilt coastline of the Gulf of Castellammare and its mountain chain which is the setting of little bays and steep cliffs. 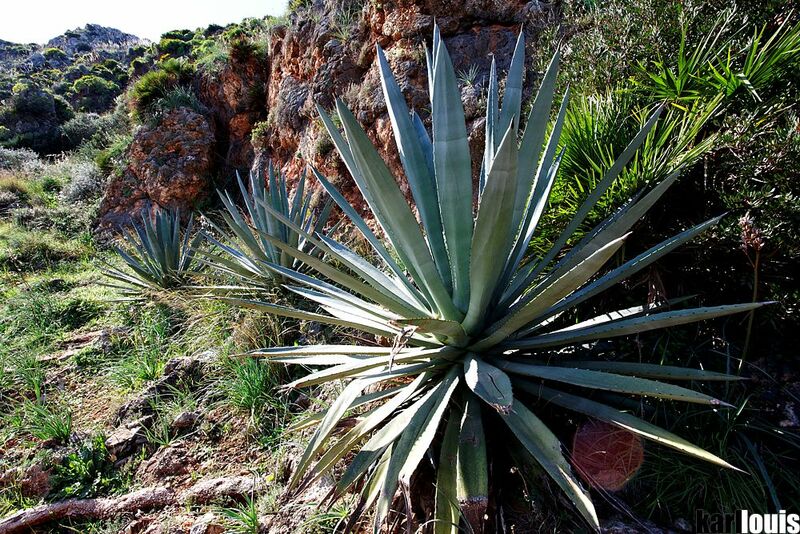 The Zingaro has a large variety and abundance of rare and endemic plants it also has a rich fauna. 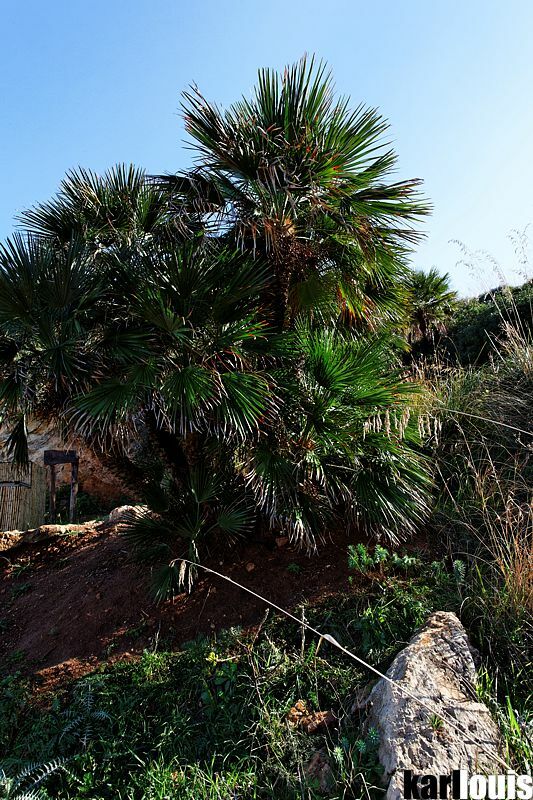 The existence of highly varied ecological niches gives a great diversity which is not easily found in others parts of the island. 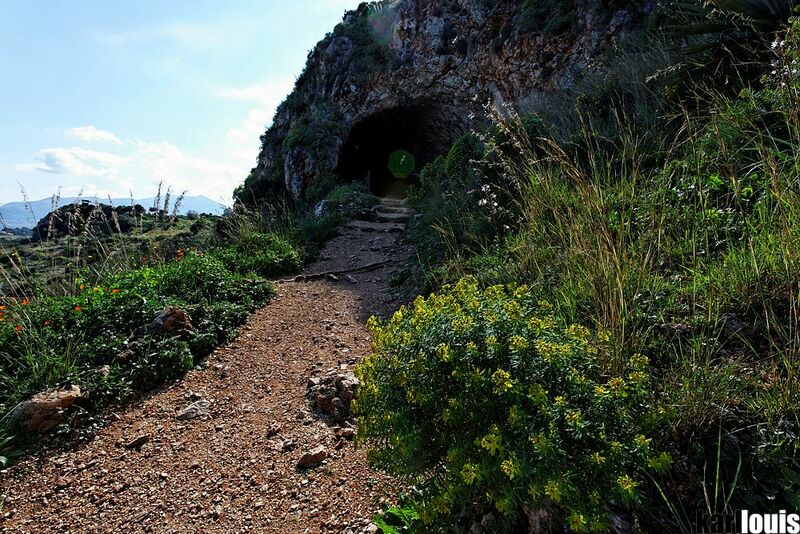 In the Zingaro at least 39 species of birds that nest and mate. 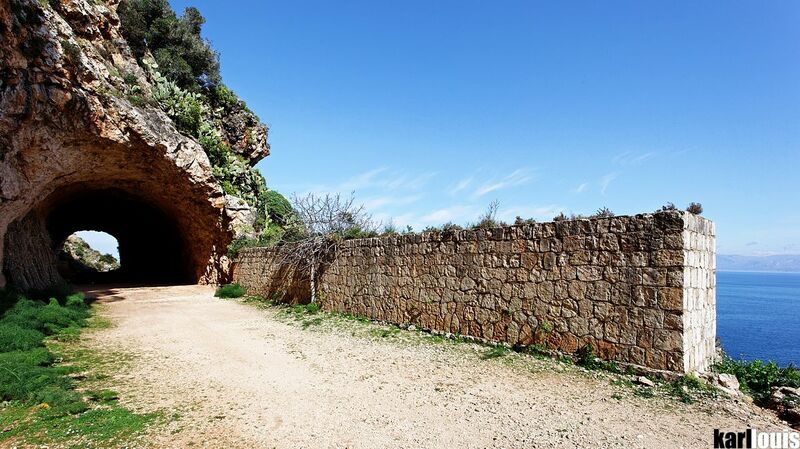 The reserve has a complex network of paths, shelters, water taps, picnic areas, museums, carpark, and other amenities; there are no roads and it can only be visited on foot. 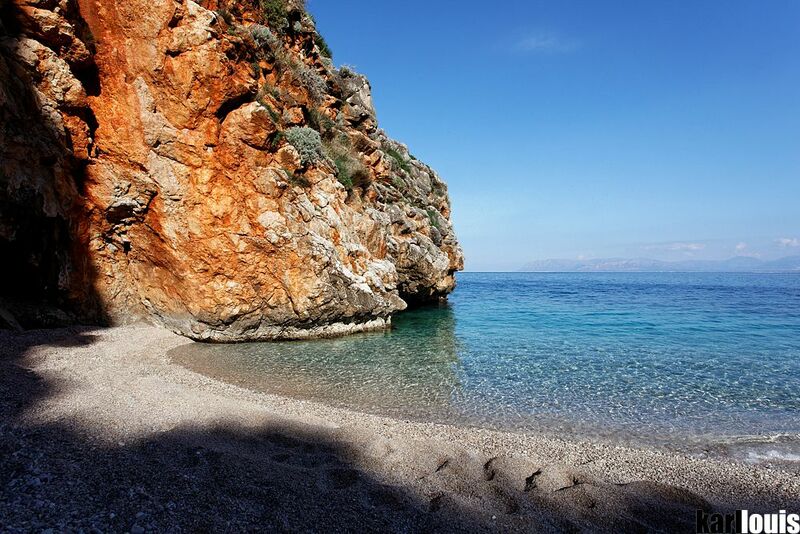 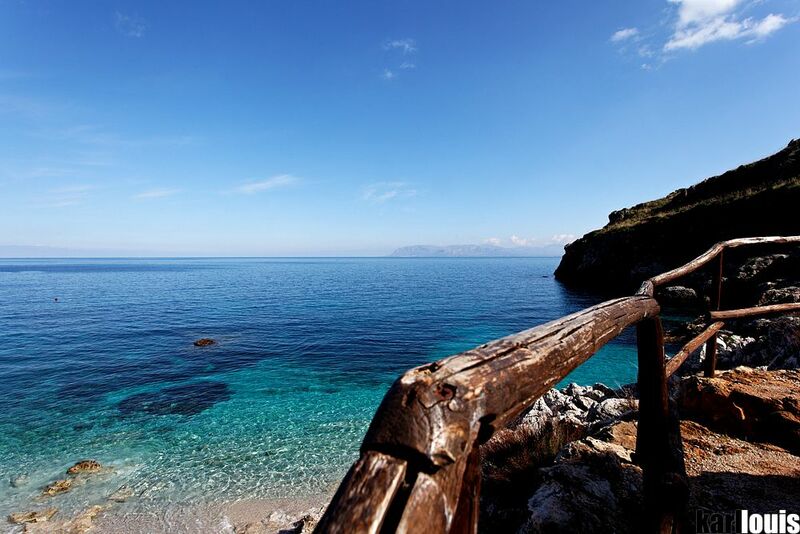 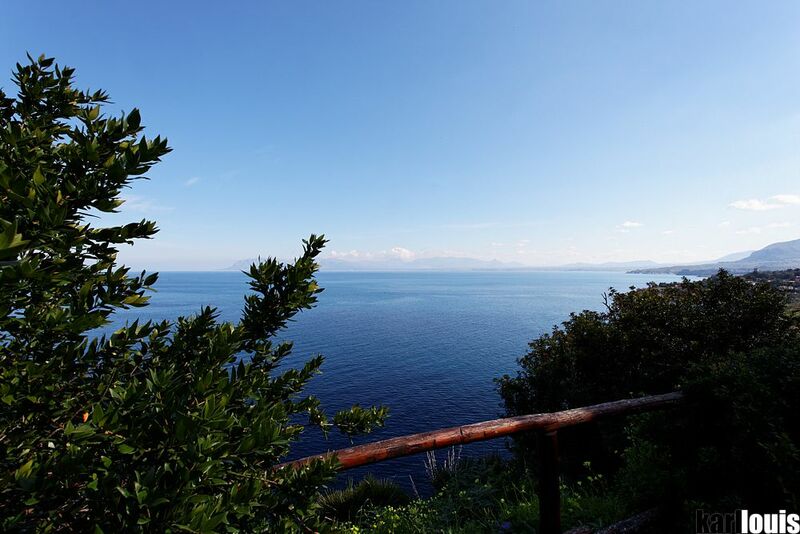 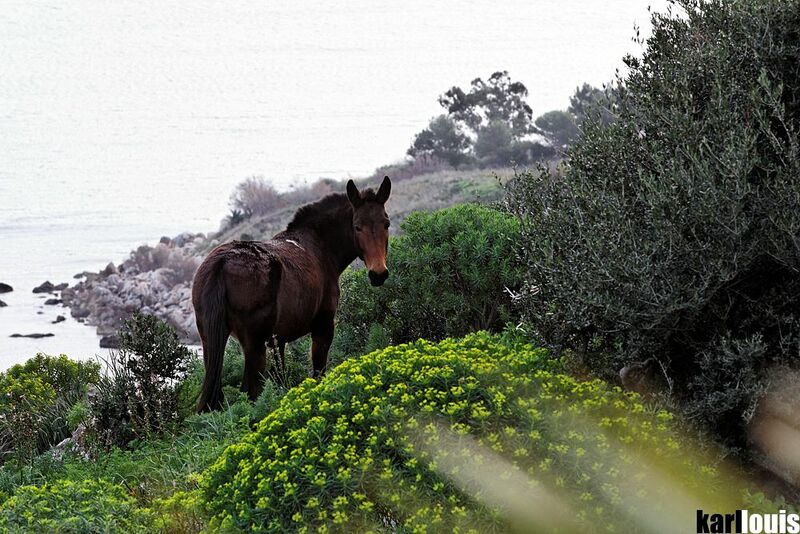 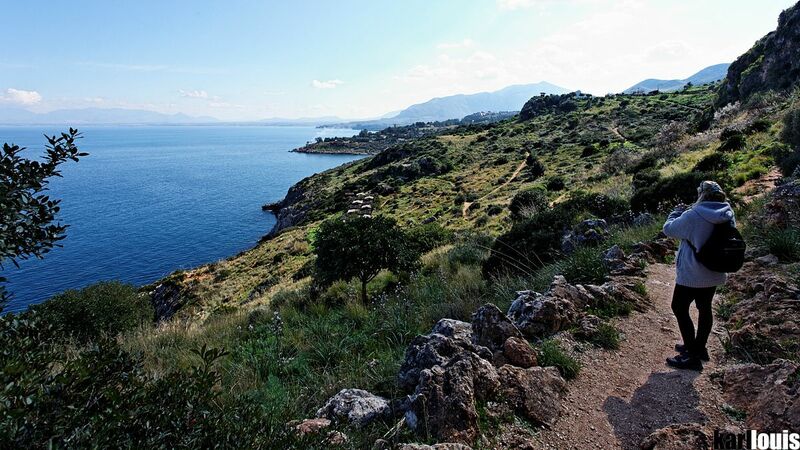 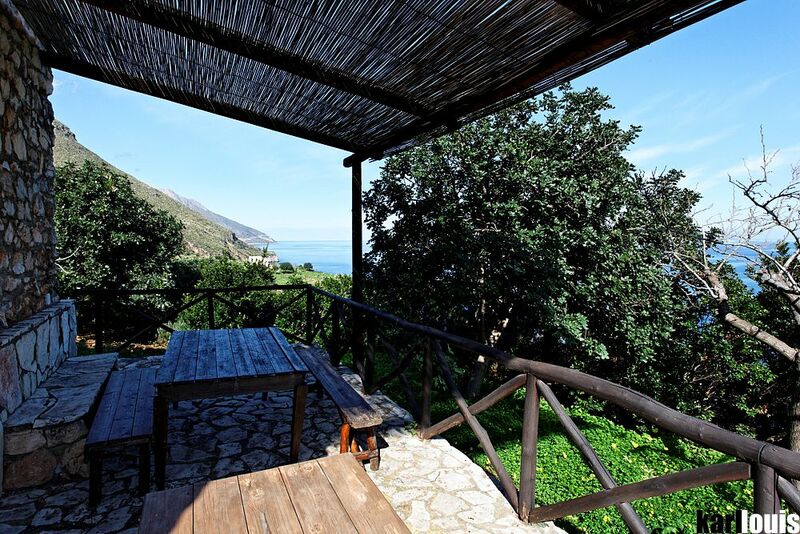 The Zingaro Nature Reserve does not only include the land, but also the sea and beaches, which stretch along the coast for almost 7 km. 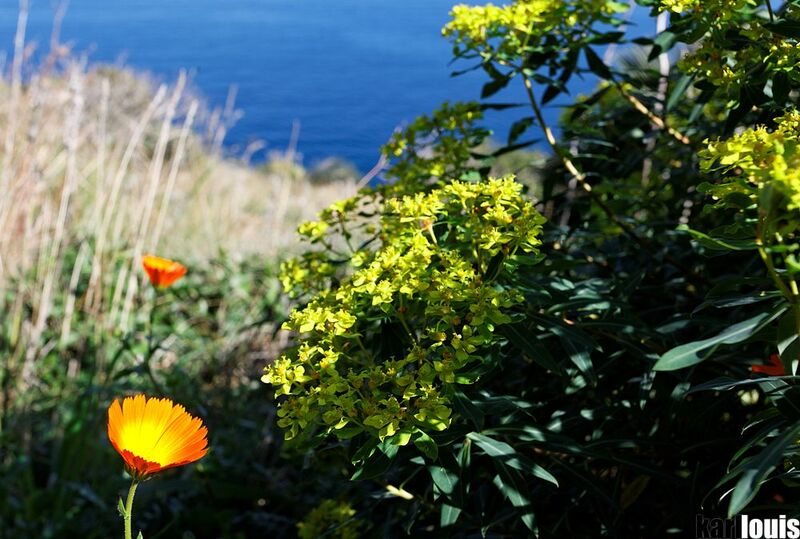 They are beautiful and almost all sandy and lapped by the clear blue sea, and can be reached along various, rather steep paths.